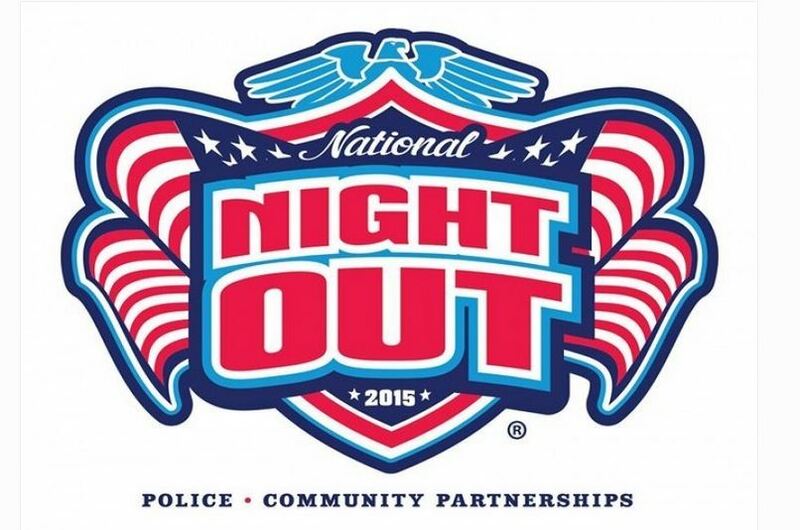 National Night Out is August 4th 2015! Lets Make it a Great One Covina! National Night Out is an annual community-building campaign that promotes police-community partnerships and neighborhood camaraderie to make our neighborhoods safer, better places to live. Together, we are making that happen in Covina. Every year its always so much fun to to see how many great Covina neighborhoods take the time to plan out National Night Out with their neighbors and even better is seeing all the posts of our amazing Covina Police Officers taking the time to stop by, shake hands, take pictures, and listen to Covina Residents. Its a great opportunity to get to know your neighbors and make sure that everyone is on the same page as far as neighborhood safety. Bring out the BBQ’s, plan an ice cream social, get the kids together and enjoy a beautiful summer evening out with your neighbors! Don’t forget to tag #CovinaResidents on your Facebook and Instagram posts! Lets see how our Covina Residents celebrate National Night Out! This entry was posted in Things to do in Covina and tagged covina ca, Covina PD, Covina Real Estate, Covina Realtor, Covina Residents, National Night Out, Summers in Covina by Yesenia Ruvalcaba-Garcia. Bookmark the permalink.